With such a powerful grip, GRIPAD™ can hold any device that weighs up to 1KG (2.2LB/35.3OZ). The majority of hand-held devices today, such as mobile devices, tablets, mini-tablets and so on, all weighs less than 1KG, so GRIPAD™ can hold them very easily and securely. 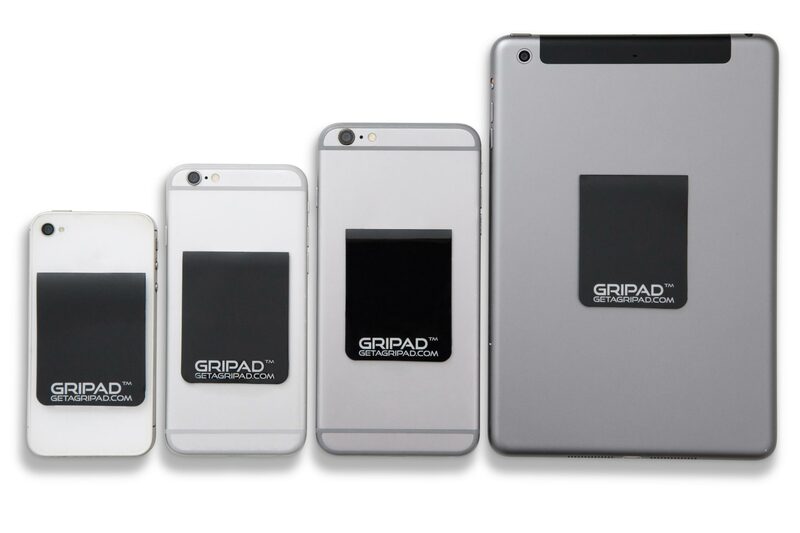 GRIPAD™ can practically hold all mobile devices out there. Just stick it on the back of you mobile phone and your are all set. Grips you tablets, regardless of their size, as long as they are less than 1KG – which is most tablets out there. 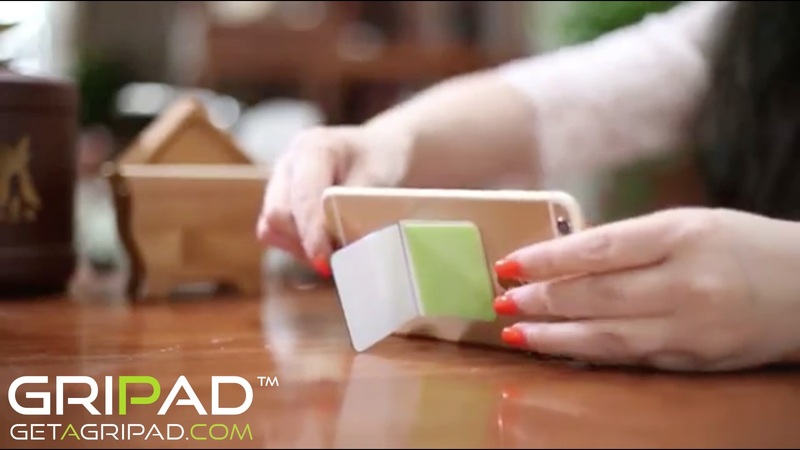 You can use GRIPAD™ with practically any device. 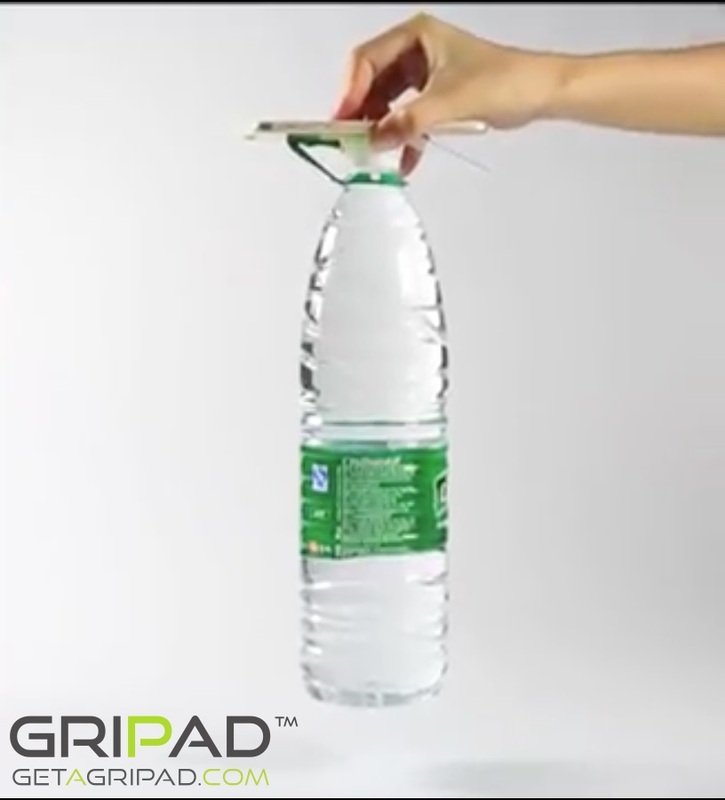 Kindles, Cameras, Tools and so on..
GRIPAD™ can hold your mobile devices on any smooth surface. It works very well on plastic, metal, tiles, wood, glass and the list goes on.. 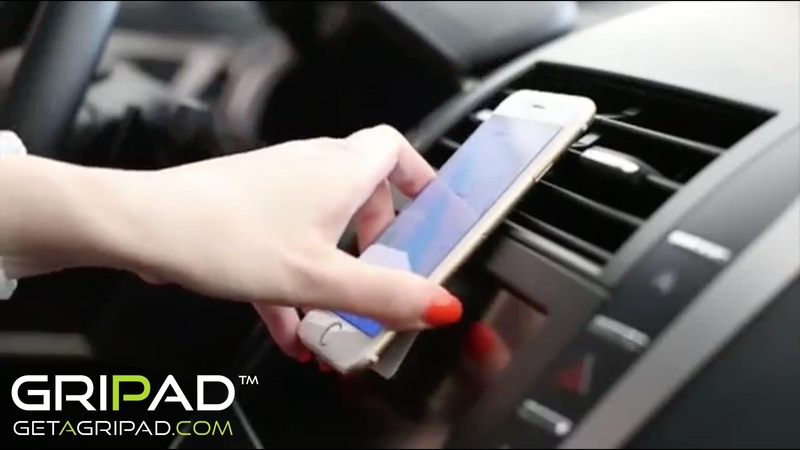 So throw away your car mount holder and your selfie stick – GRIPAD™ will replace them all. No magnets, no clunky mounts, no glue – just a strong grip. Want to know more about GRIPAD™?